•	Slot built into the base for D-ring attachments. 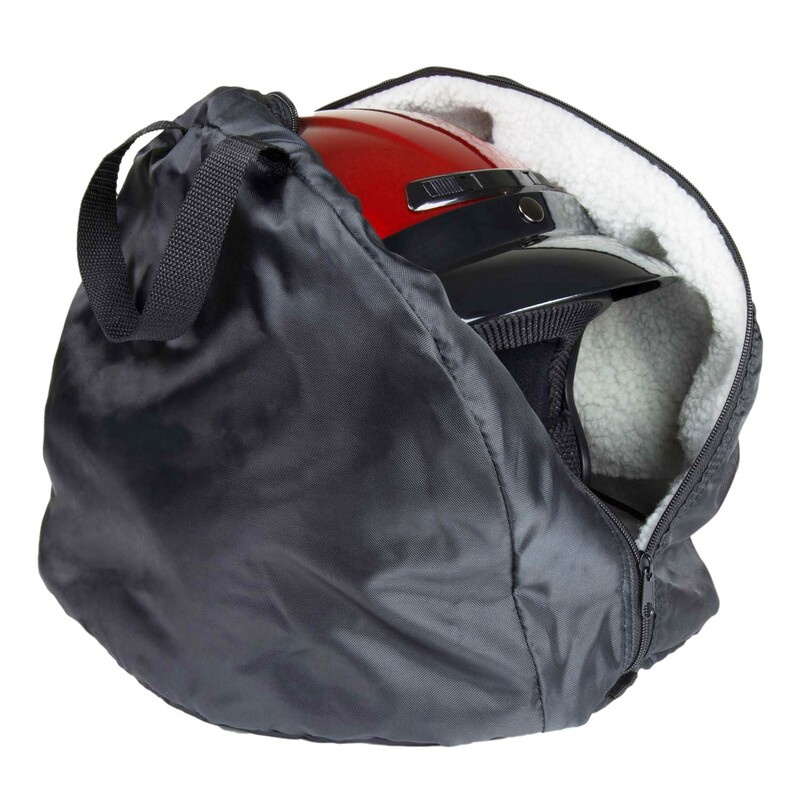 The Fulmer Helmet Bag has a durable tear-resistant nylon shell with a soft pile inner lining. 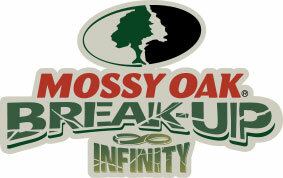 Its extra-large size fits virtually any helmet, including motocross models. The top-mounted full two-way zipper makes it easy to quickly stow and retrieve your helmet, and a slot is built into the base for D-ring attachments.